The story of the dance revolution - the beat, the clubs and the DJs that changed music culture. Following the 4/4 beat from disco through to the current EDM explosion. House music is now one of the most popular music genres on the planet. The charts are packed with 4/4 tunes made or remixed by superstar DJs. 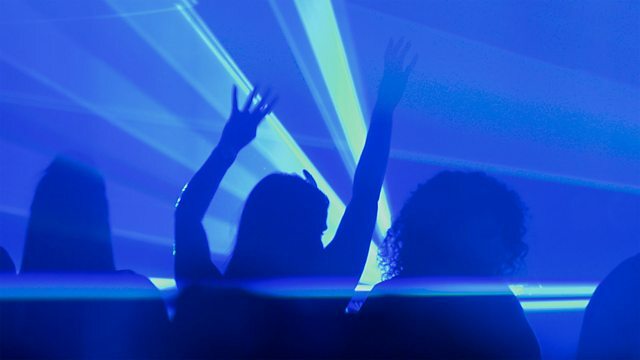 The irresistible and relentless groove of the dance floor fills clubs and stadiums, themes the biggest TV shows and is the soundtrack to mega advertising. You can't escape the beat. But how did we get here? In the first episode we follow the 4/4 beat from its disco origins through remix culture to house, techno, acid house and the current EDM explosion. With contributions from disco legends Nicky Siano and Tom Moulton, house pioneers like Marshall Jefferson, Farley 'Jackmaster' Funk and Steve 'Silk' Hurley, Detroit techno inventors Juan Atkins, Kevin Saunderson and Derrick May and modern DJ superstars such as Pete Tong and David Guetta.